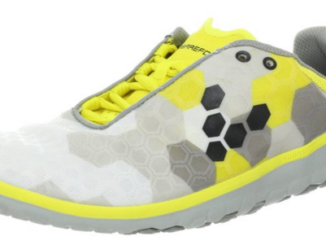 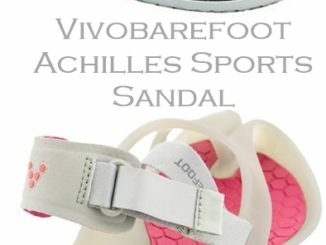 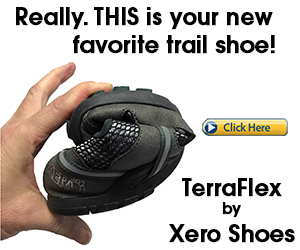 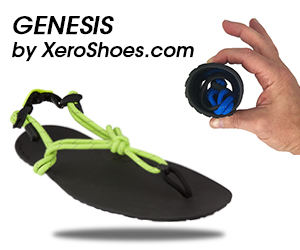 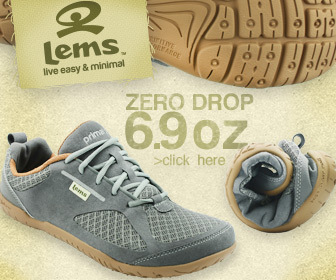 Need a winterized barefoot running shoe? 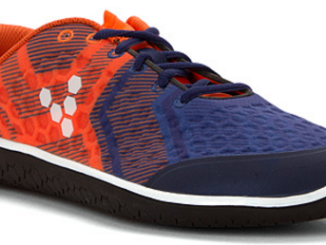 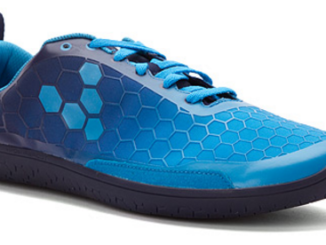 The Vivobarefoot Stealth 2 WP is literally blizzard-proof without compromised proprioception. 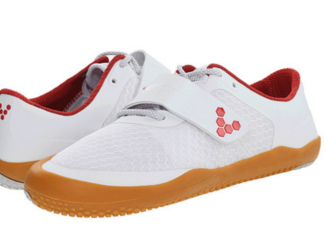 The Vivobarefoot EVO Pure is a zero drop, road running/racing shoe that simulates feeling barefoot and is made for forefoot running on multi-terrain and dry land. 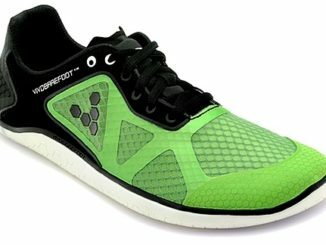 The best minimal running shoe for any weather condition and terrain is the Evo Lite by Vivobarefoot. 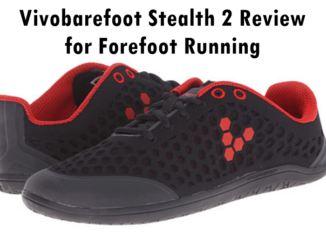 The Vivobarefoot Stealth is a barefoot, forefoot running shoe for road and treadmill running and helps strengthen flat arches.